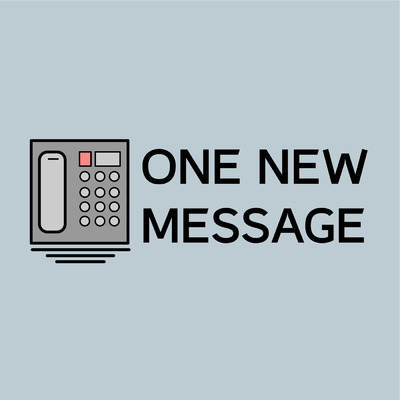 One New Message is a podcast for people who picked up the phone to call someone but hung up when they were met with an answering machine. These messages were never said, but it doesn't mean they don't exist. One New Message wants to hear those messages that you never sent and let you get them off your chest. We want you to get those messages it to the airwaves with hopes the person you once called can hear you out.